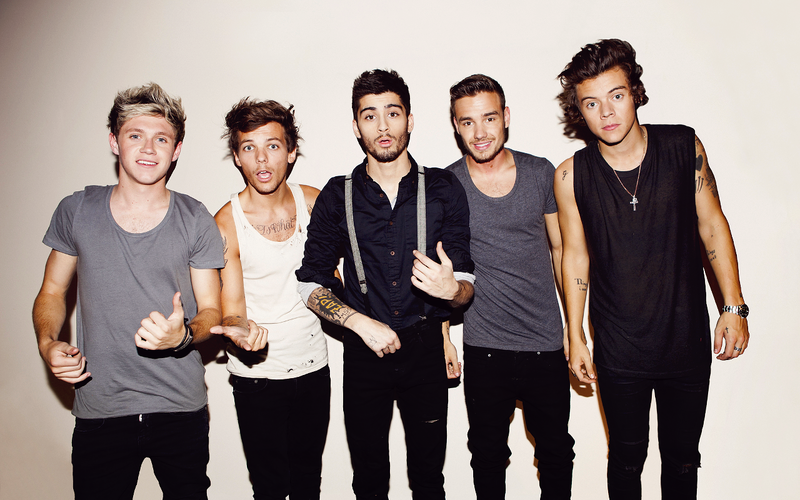 one direction. 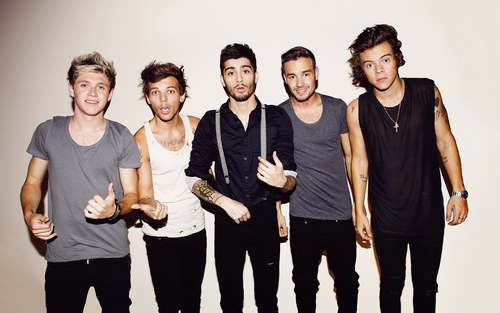 One Direction fondo de pantalla. HD Wallpaper and background images in the one direction club tagged: photo one direction 1d niall liam harry louis zayn tumblr wallpaper. This one direction wallpaper might contain bien vestido persona, juego, juego de pantalones, traje pantalón, persona bien vestida, traje, pantalones traje, pantsuit, pantalones de traje, hip boot, and thigh boot.